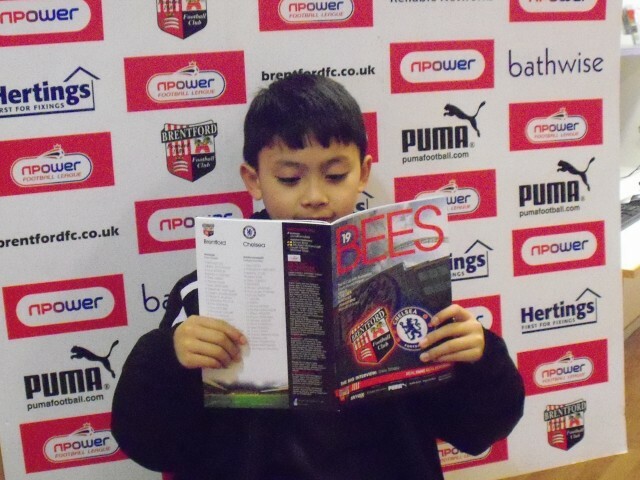 Brentford-FC-Community-Sports-Trust-GPLZ-BFSS-Year-2-Report.pdfGrant for a project to facilitate the transition of the Griffin Park Learning Zone to Brentford FC Community Sports Trust and the expansion of its activities into the London Borough of Ealing. Two-year grant (£11,000 in 2012 and £7,000 in 2013), subject to satisfactory report at the end of each year. and children for whom traditional education may be a challenge. 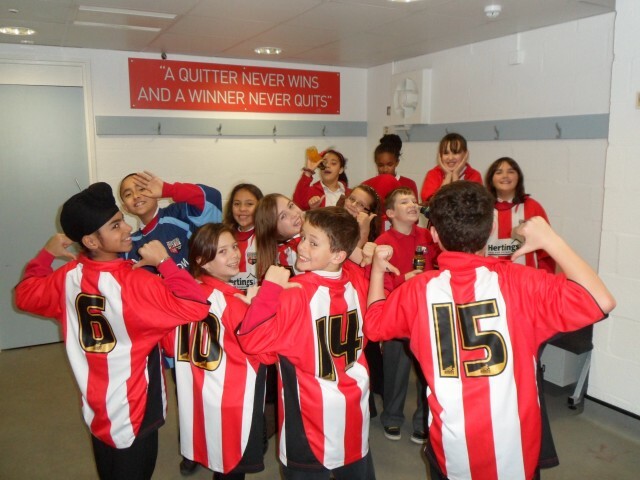 Initially funded by the Department for Education all funding was withdrawn from 2012 with GPLZ then becoming part of Brentford FC Community Sports Trust (BFCCST), who offer a portfolio of programmes for children and young people. 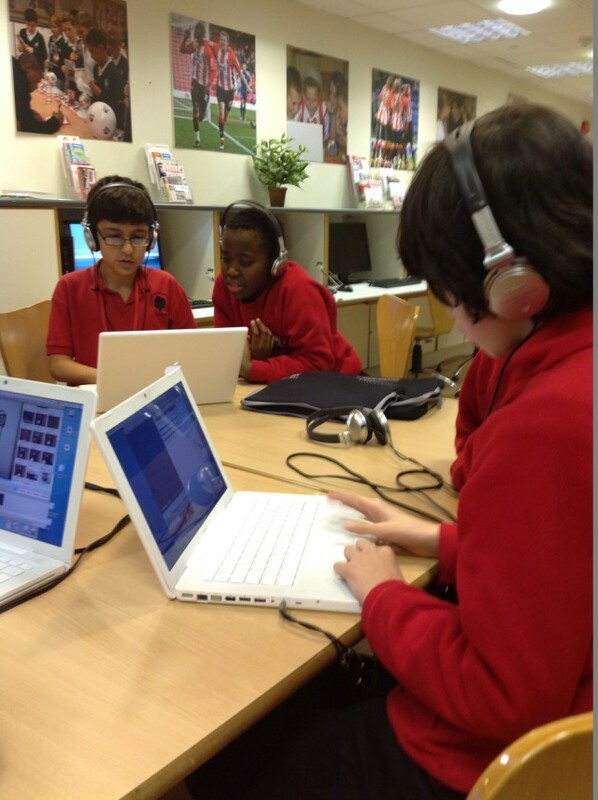 range of education workshops and school programmes (curricular and extra-curricular). the profile of writing and reading. 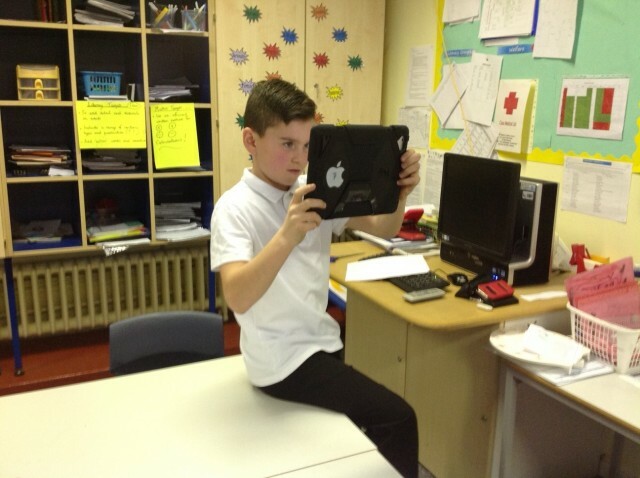 The 90 Minutes outreach programme combined literacy with multi sports for both Key Stage 2 and Key Stage 3. The results from one secondary school were particularly positive with 100% of boys improving their written expression by at least one GCSE Grade. The BFSS grant enabled the Learning Zone to help 1,500 young people from areas of high deprivation, boosting confidence and inspiring them to become lifelong learners. 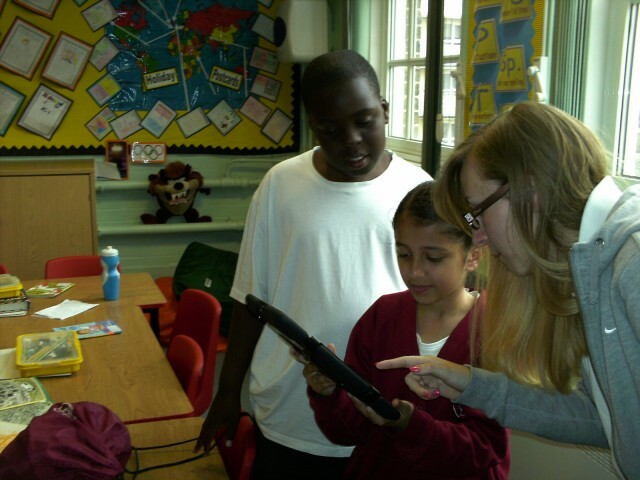 If you are a UK charitable organisation looking for funding for education projects, check out our grant giving criteria or contact us for further information about our grants to charities.